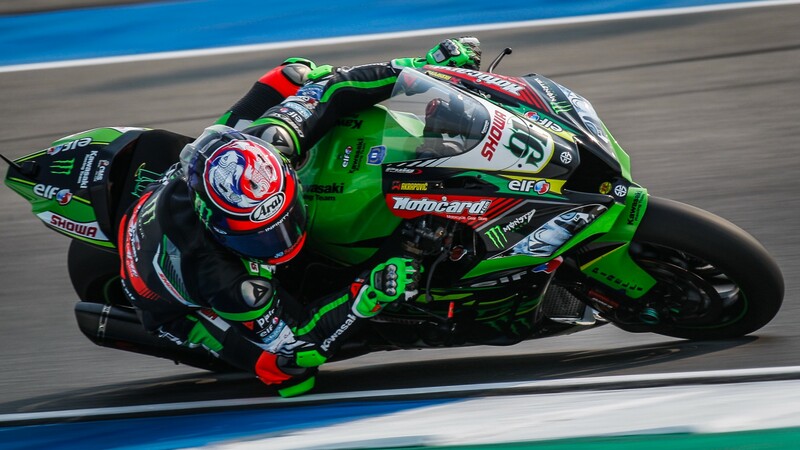 Kawasaki Racing Team WorldSBK rider Leon Haslam recorded three fifth places in the second “triple-treat” WorldSBK round of the 2019 season, that was held this weekend at Chang International Circuit, in Thailand. 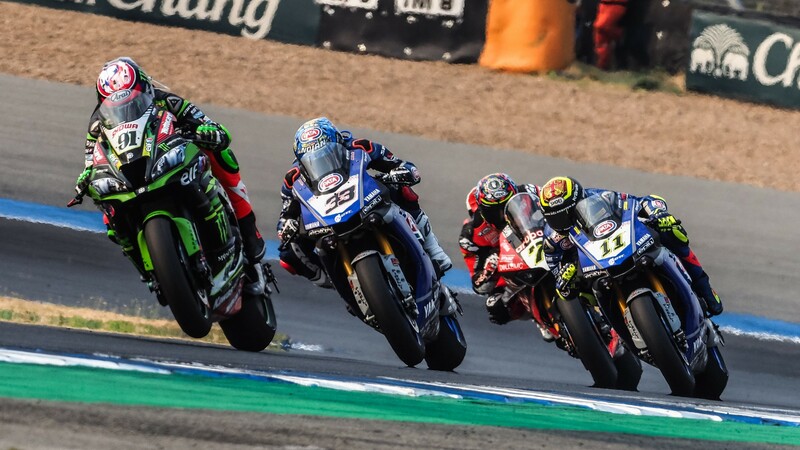 After a strong race weekend at the season opener in Australia, that saw him third on the podium in the Tissot Superpole Race but also in Race Two, the British rider had to face a more difficult situation in Buriram. Facing the heat and the nearly 50 degrees of the Thai tarmac, Haslam had first to re-learn the secrets of the Chang Circuit as he returned there for the first time after four years. Despite his team-mate Jonathan Rea being fast all the weekend, Haslam had to struggle more as he had brake’s problems on Saturday which made him end in fifth position at the end of Race One, and on Sunday, the British rider recorder other two-identical two race finishes. Fifth again both in the Tissot Superpole Race and in Race Two, it was just at the end of the day that Haslam revealed that he was being hampered by a trapped nerve in his lower back, meaning that he had not been performing at his 100% over the all weekend. 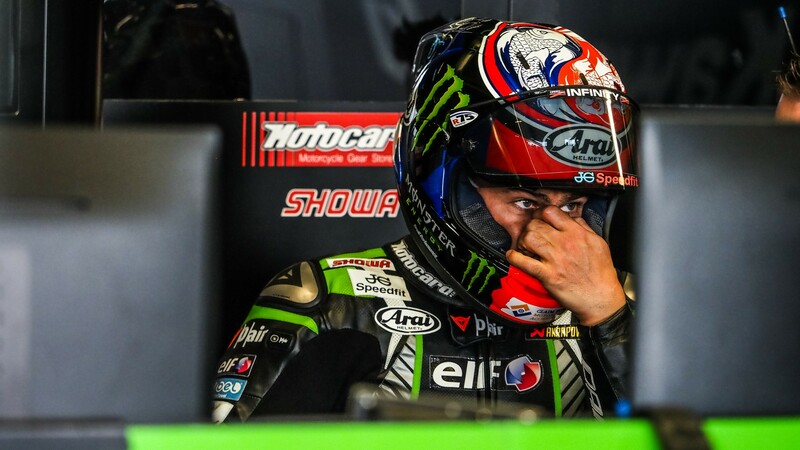 Despite not having been entirely fit, the Kawasaki Racing Team WorldSBK rider was still able to produce a strong performance, considering that the last time he raced at the Thai race track before this year, was back in 2015 when he finished twice second on the podium in both Race One and Race Two. Haslam added: “I had not been to Chang for four years. It was always going to be tough with just two 50-minute sessions and going straight into it. So, to get three fifth places, I am quite happy”. With three fifth places taken at the Pirelli Thai Round, Haslam confirms his sixth position overall in the standings, which keeps him in for the championship after just two rounds of the 2019 MOTUL FIM Superbike World Championship season. 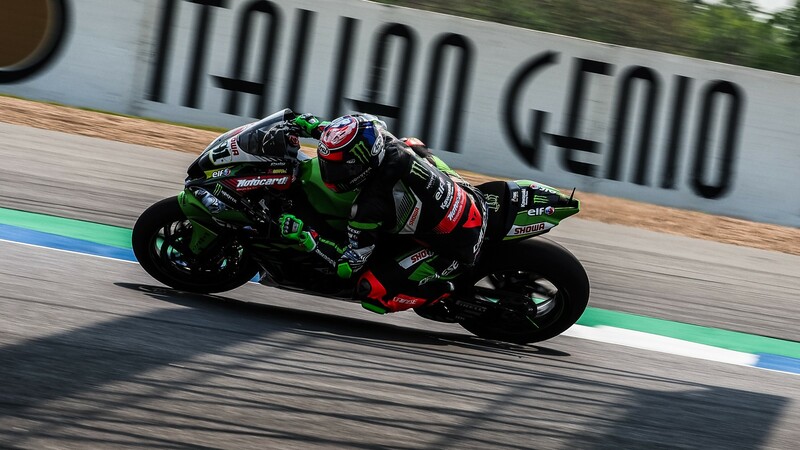 Follow Leon Haslam and the Kawasaki Racing Team WorldSBK progressing in the 2019 WorldSBK championship, thanks to the WorldSBK VideoPass! 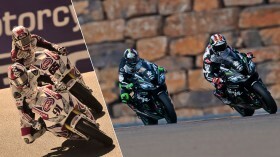 "Great battle with Jonny" motivates Haslam for more!